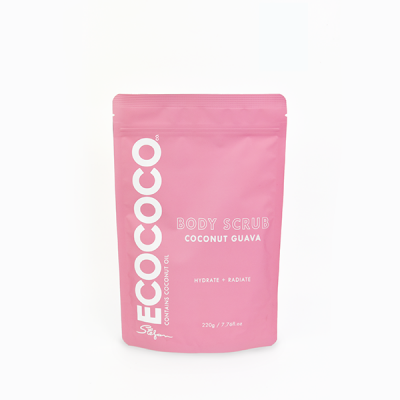 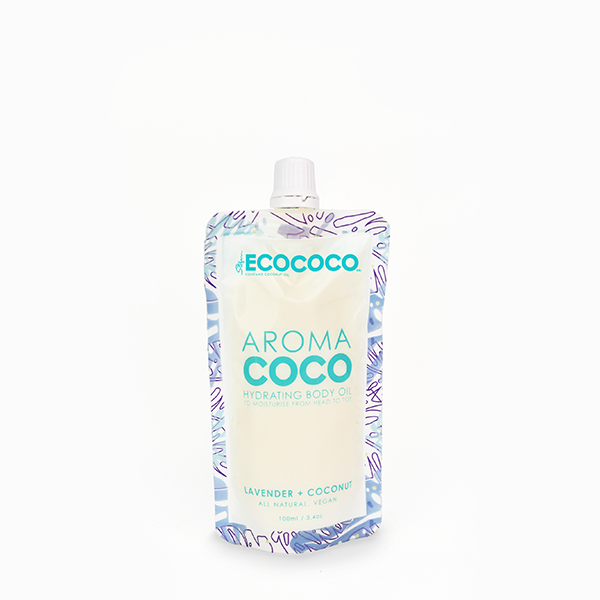 The subtle uplifting elegant and sophisticated fragrance of this Coconut and Guava body scrub will elevate your senses. 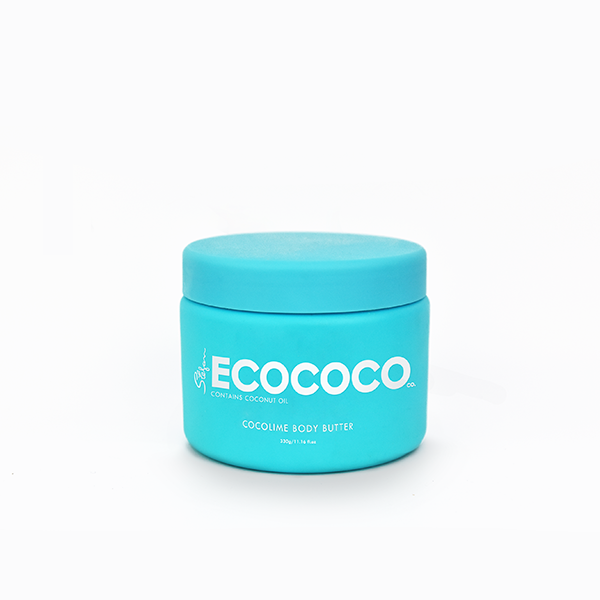 Made up of a rich combination of Sea Salt and Coconut Oil, this scrub contains a unique blend of Natural and Certified Organic ingredients to detoxify the skin. Guava is a rich source of vitamins A, B, C and potassium which are good antioxidants and detoxifiers. 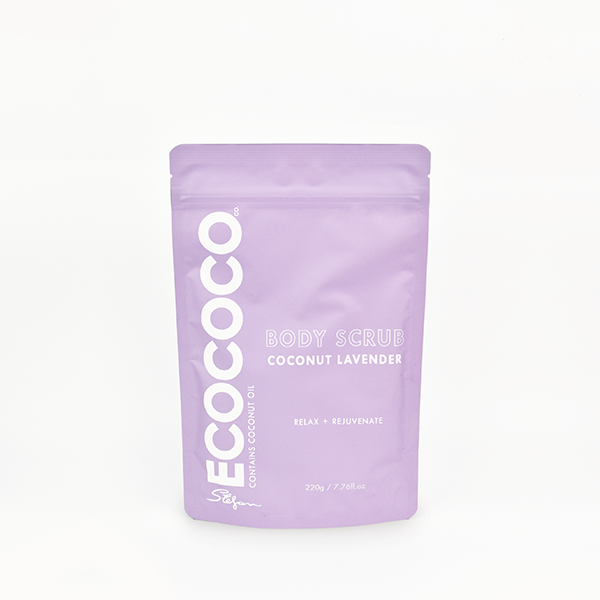 They fight free radicals, thus keeping your skin glowing and free from premature signs of aging like wrinkles and fine lines.